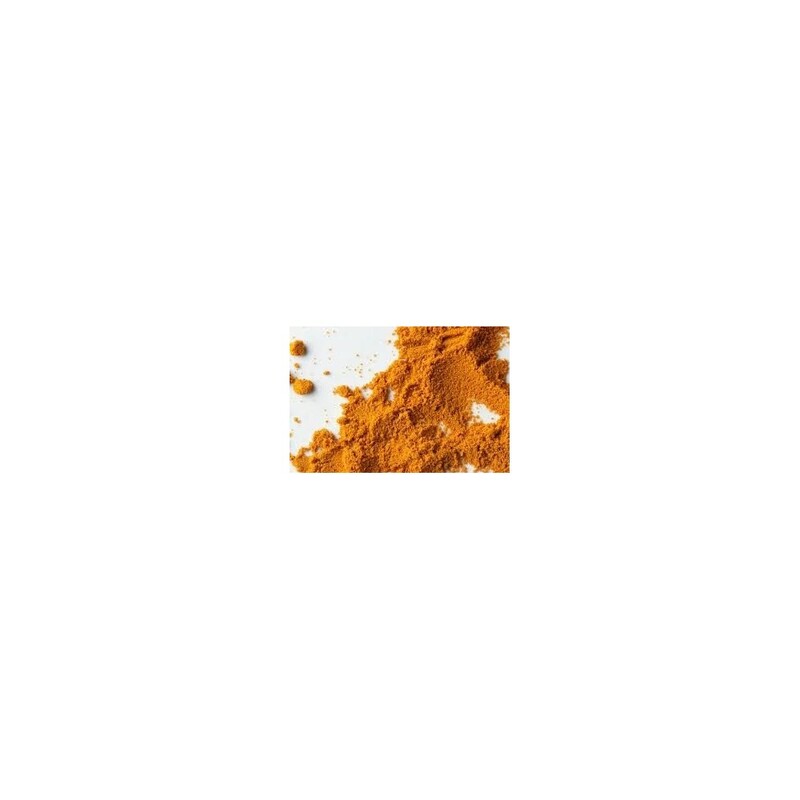 Amba Haldi is native to the eastern Himalayan region and is cultivated in India for its use in medicine. It is apparently a seasonal plant and is only available during the monsoon season unless it is cultivated. 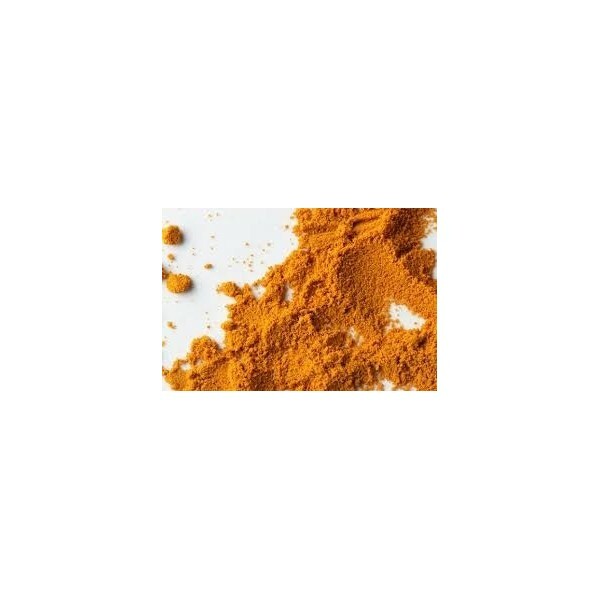 It contains curcumin, vitamin A, protein, fatty acids, minerals and carbohydrates and has anti-inflammatory properties as well as strong antibiotic ones. It is used for the skin primarily in India and Pakistan, and to help get rid of throat infections and nasal and trachiobronchial congestion. It is supposed to smell like mango and is a close relative of the ginger root. In fact it is difficult to tell ginger root and amba haldi apart, but amba haldi is a less colourful root. Apparently it looks similar to the ginger plant above ground. Ambehaldi is a unique herb having morphological resemblance with ginger but imparts raw mango flavour, hence it is also known as mango ginger. It has high anti oxidant and anti microbial properties. It is used as an appetizer, antipyretic, aphrodisiac, skin disease etc. 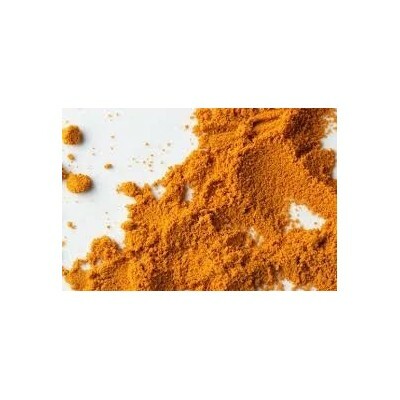 The wild turmeric is used in skin care as well as in culinary usage. Mix 1 tsp Ambahaldi with 1 cup milk and boil. Cool it and drink. It has strong antimicrobial and antioxidant properties. Mix 2 tsp of ambehaldi juice with milk or rose water and apply it on face. Leave for 20 mins. And then rinse off. This helps to control acne.